The single most requested tattoo design. 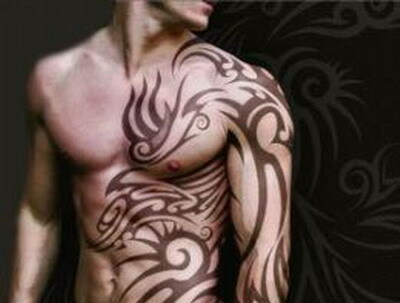 The most popular tribal designs are Maori, Haida and Polynesian designs. There is also great interest in Native American tattoo designs. The term “tribal” of course covers an astonishing array of tattoo design possibilities, from the traditional tribal tattoos of indigenous and aboriginal cultures, to the latest in graphic design for the body.